A Chieftain of the All Progressive Congress (APC) and an aspirant for the position of Member, Ado/Okpokwu/Ogbadibo Federal Constituency at the Federal House of Representatives in the forthcoming general elections, Hon. 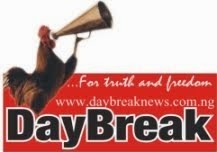 Sunday Odugbo has reiterated that the mega party APC would defeat the ruling party in Benue State, come 2015. Hon. Odugbo also gave conditions for the success of the party in the state, saying APC would take over the mantle of leadership in Benue State if the principal actors could unite together and resolve the animosity that is currently prevalent among the leaders of the party. 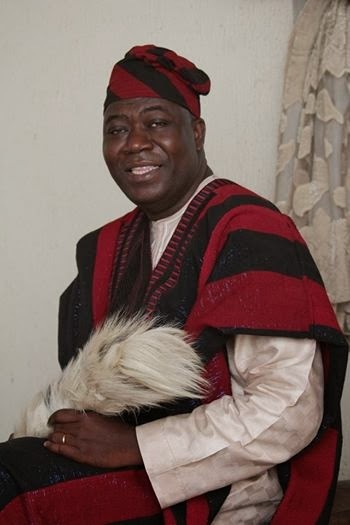 The House of Representatives Aspirant made the above remarks while addressing some Journalists in his country home, Otukpa, shortly after presiding over a party stakeholders’ meeting where issues bordering on the crisis rocking the party; strategies to win elections and participation in the party’s membership registration were discussed, among other issues. In recent times, it has been the norm of the people of various ethnic backgrounds to honour illustrious and outstanding members of the society, who have distinguished themselves among the comity of people or in their chosen careers. Such honours could come in form of presentation of award of excellence; casting votes for the individual during elections; conferment of chieftaincy title; among others. These are usually done without bias and with utmost sincerity of heart, as a mark of reward and acknowledgement of the contributions of such a recipient to the society. The late literary icon, Chinua Achebe once said that “it is better to celebrate a man when he is still alive and can appreciate it than bringing a cow to his funeral”. 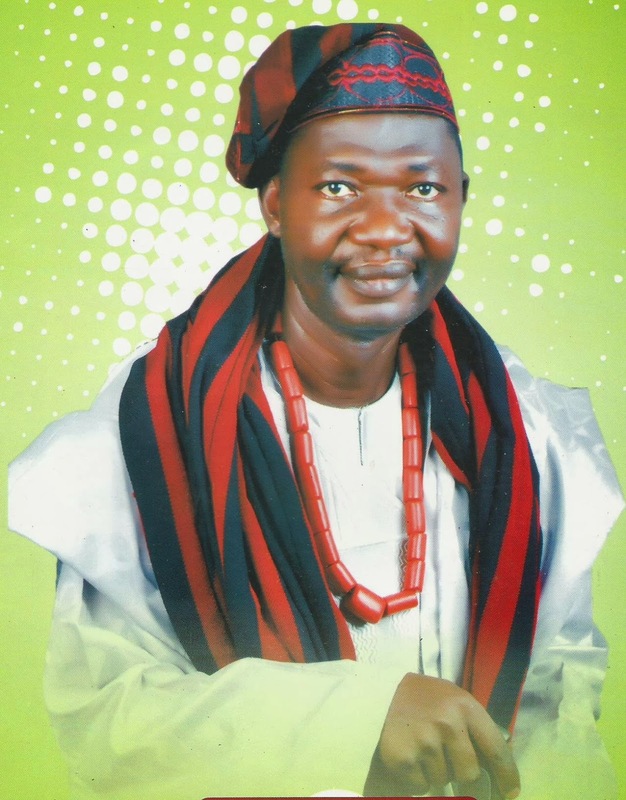 This must have informed the decision of Ai-Oji Family Development Association, Abuja branch, when they turned out in their numbers to celebrate one of their own, Chief John Adikwu Igoche with the title of ‘Ojema 1 of Ai-Oji’. As the journey to 2015 general elections commences, political activities are also gearing-up at various parties to ensure a colourful election year. Principal Actors in various levels are also warming up with much hope and preparations to occupying their targeted positions. 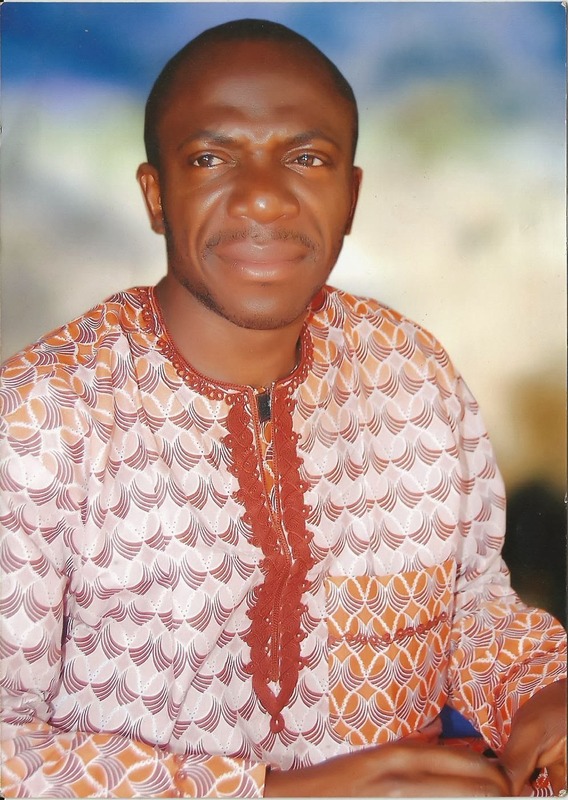 One of such men with passion to serve his people is Chief Madaki Omadachi Ameh of All Progressive Congress (APC) who aspires to become the next Senator representing Benue South Senatorial District (Zone C). The Abuja based legal practitioner recently declared his aspiration and gave reasons why he should be considered during the election. Read the full text of his declaration.